Photo Etching on Copper focuses on photographic etching processes with copper plate. Students will learn how to prepare the emulsion on the copper plate, create the basic image with UV light, and develop it in an acid bath like traditional copper intaglio. Before enrolling in this course students must have a working knowledge of basic etching/intaglio techniques and know how to make a positive transparency or attend the Transparency Prep Workshop. Kazuko Watanabe has worked in print media for over twenty years. 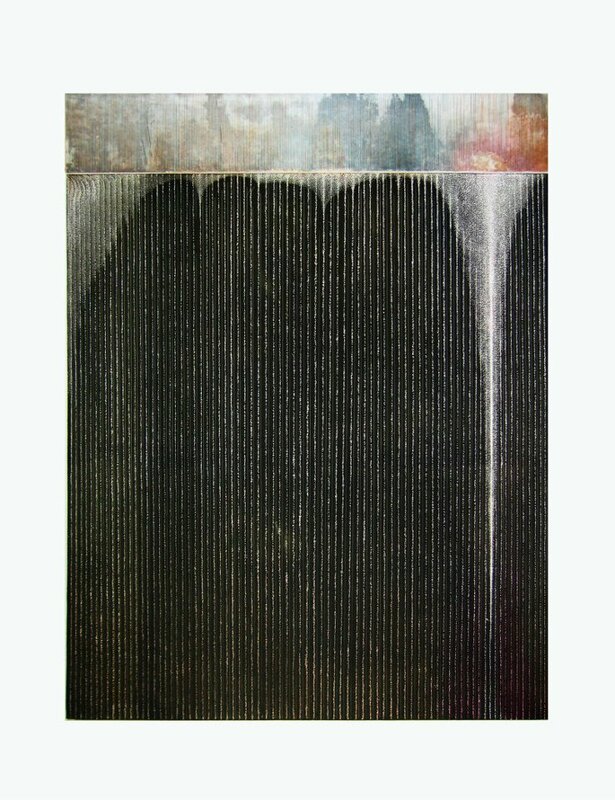 She has researched and developed three-dimensional prints, print sculpture, the use of intaglio in artist’s books and the combination of traditional print media with computer techniques. In 1999, she received the Library Fellows Award from the National Museum of Women in the Arts in Washington, D.C. In 2001, her work was selected for the “Print National” exhibition at the Brooklyn Museum of Art, New York.